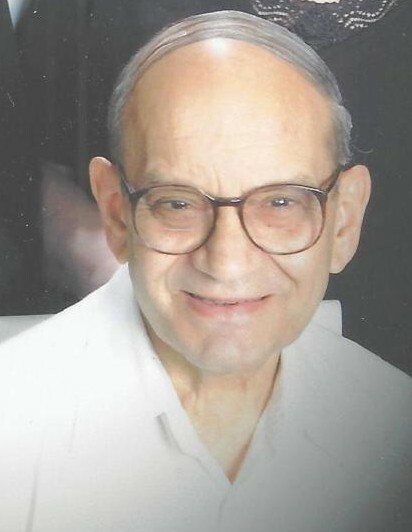 Obituary for Anthony J. Putano | Thomas J. Shea Funeral Home, Inc.
Anthony (Tony) Putano, 81 of Binghamton passed away on Monday, September 10, 2018. He was predeceased by his wife of nearly 50 years Kathryn (Kay) Putano; his parents Vincenzo Charles and Concetta Putano and brother Donald Putano. He is survived by his two daughters: Maria (Todd) Jones, Christa (Ryan) Woodford; four grandchildren who were his pride and joy: Anthony, Christopher, Johnathan Woodford and Sierra Jones; sister Ann Marie (Steve) Barkwell and brother Monsignor John Putano; many nieces, nephews, cousins and special friends. He was an active member of the Catholic Adult League (where he met Kay) as well as St. Mary of the Assumption Church (where he devoted many years to organizing and volunteering his time to the Annual Bazaar). He retired after 30 years with the US Postal Service as a Mail handler. Visitation will be held on Friday, September 14, 2018 from 4:00 pm to 7:00 pm at Thomas J. Shea Funeral Home, Inc. 137 Robinson Street, Binghamton, NY. A Funeral Mass will be held on Saturday at 9:30 am at St. Mary of the Assumption Church, Binghamton, officiated by his brother Msgr. John Putano. Burial will follow in Calvary Cemetery. In lieu of flowers, memorial contributions can be made to St. Mary of the Assumption Church or Danielle House, 160 Riverside Drive, Binghamton, NY 13905.